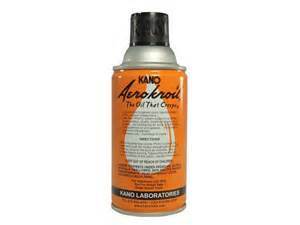 Aerokroil Kroil Penetrating Oil 10 oz by Kano Labs. Highly rated penetrant. Kroil - the oil that Kreeps. Aerokroil Penetrant developer Kano Laboratories isolated the properties, which cause the common industrial problem of frozen metal parts. For example, in some instances, loosening a frozen metal part requires that the molecular bond of oxidation be broken at the first molecular level. This requires that a chemical bond be broken in an often-inaccessible location that literally exists in infinitely small spaces. Kano created a molecule which would penetrate into spaces which are immeasurably small. It was nicknamed Creeping Oil, Kreeping Oil, and finally Kroil. 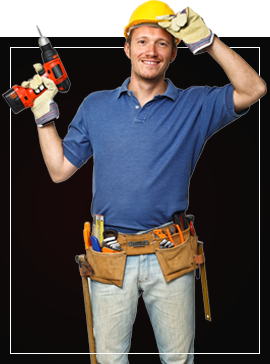 To these penetrating properties were added the ability to disrupt the existing corrosive bond to the base metal. Since not all frozen parts are caused by corrosion, additional research has provided for loosening frozen metal parts when other factors such as compression were more responsible for the problem. The result is Kroil, the world’s largest selling penetrating oil. Also available in 12pk case.